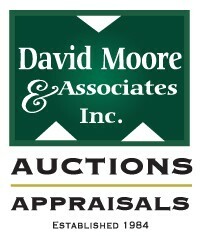 Don’t miss this online auction. A nearly new Janome electronic serger and Troy Built lawn tractor are among many interesting items in this sale for Mr. & Mrs. Sartor who have moved to retirement accommodations. View the Rapid-Sell catalogue for a full listing.